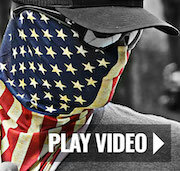 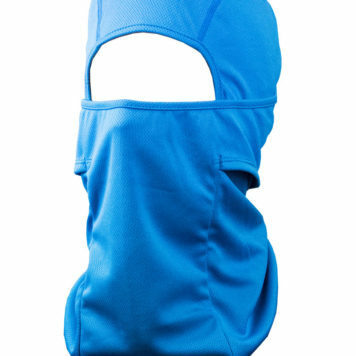 A balaclava has one purpose. 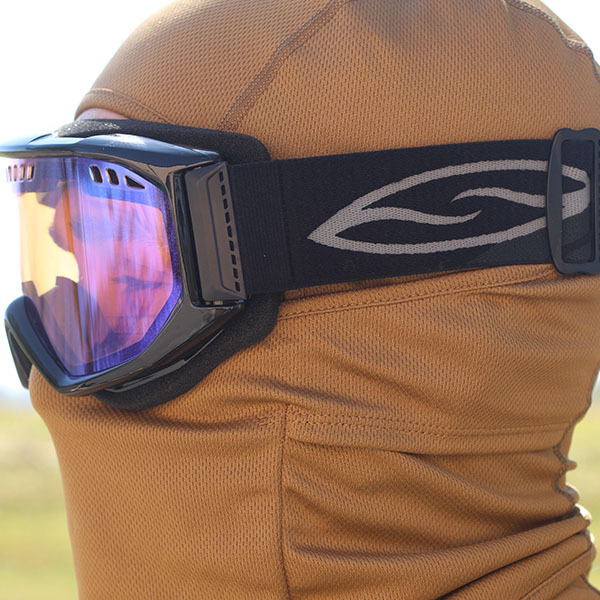 To protect your head from the elements. 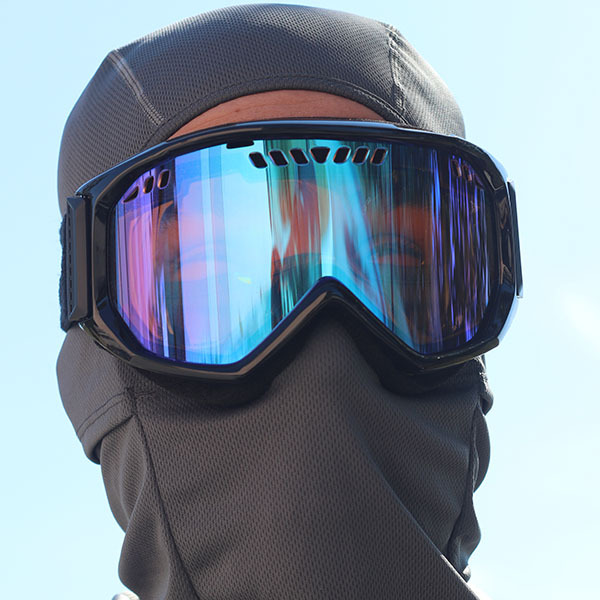 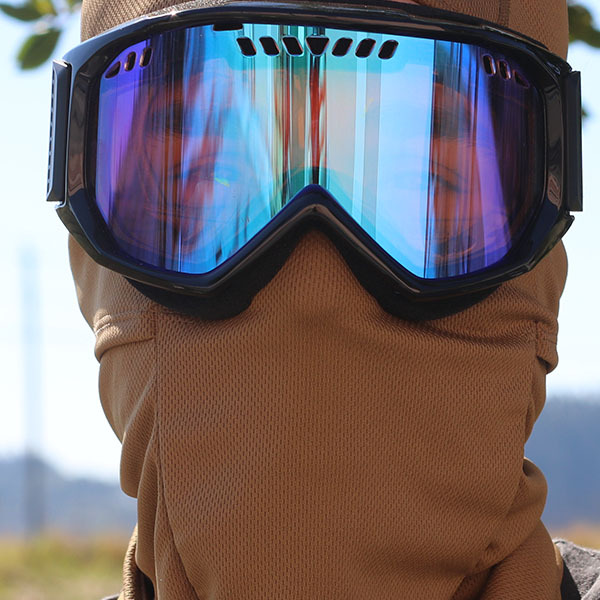 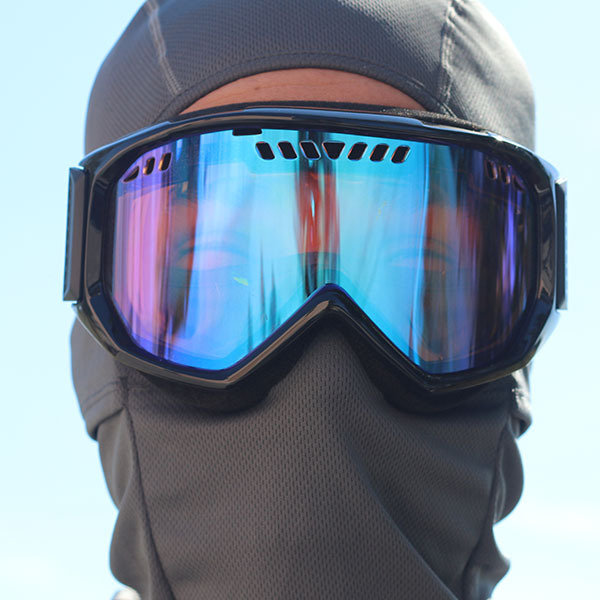 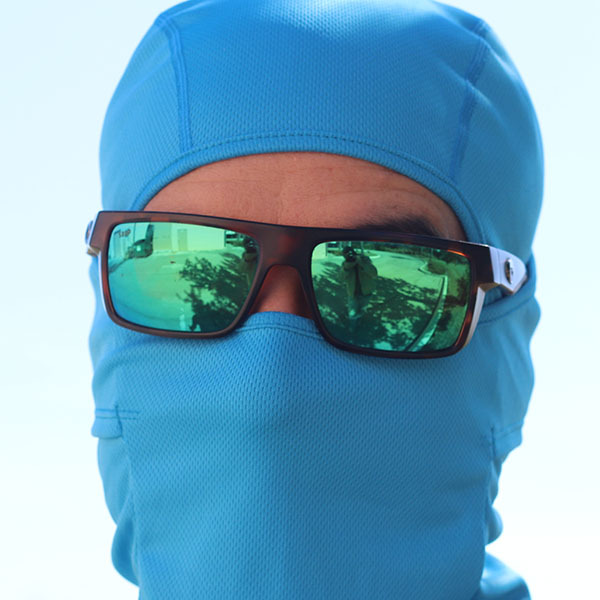 Most of the human body’s heat loss comes from the head and the balaclava ensures you maximize your warmth while snow boarding, mountain climbing, hiking, skiing, ice fishing, or just brazing the most frigid of conditions. 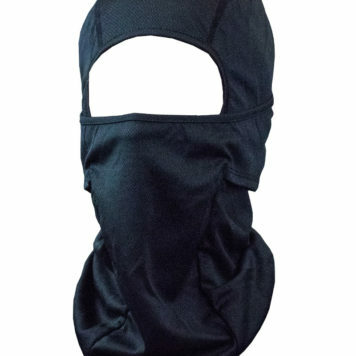 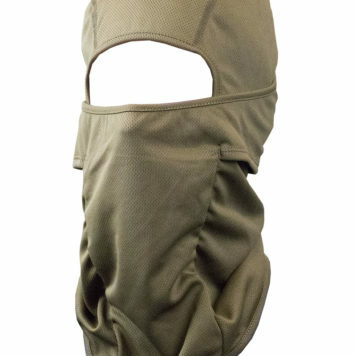 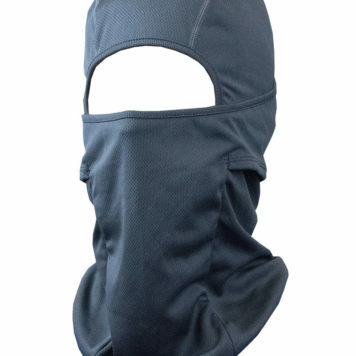 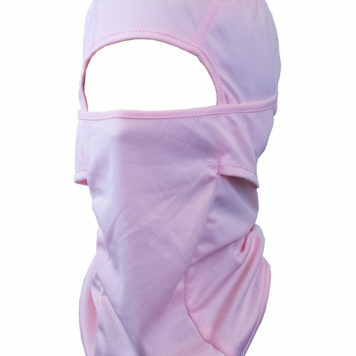 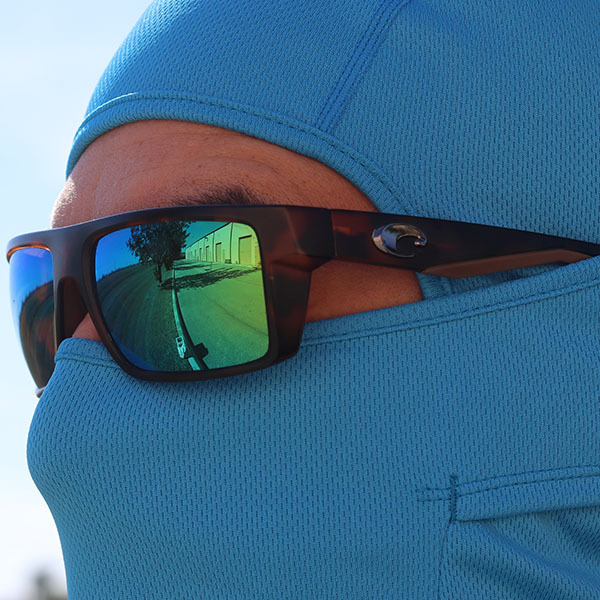 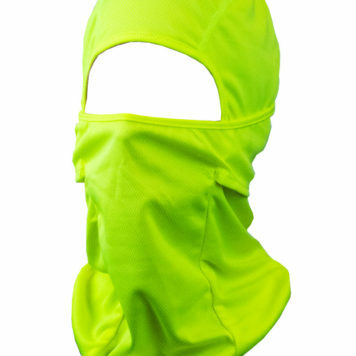 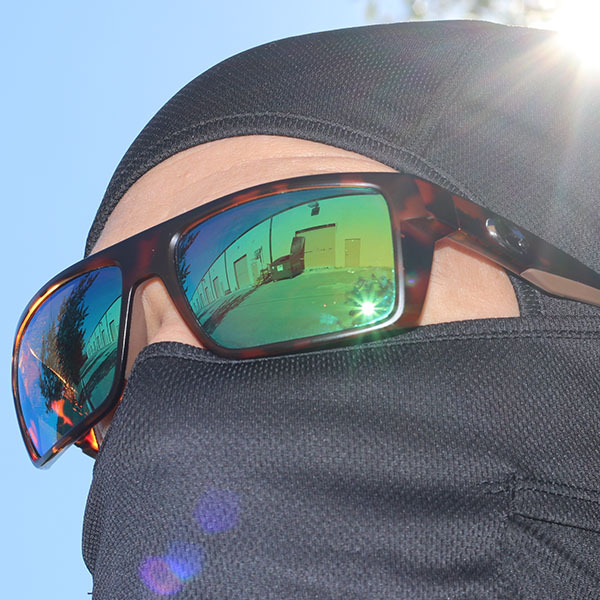 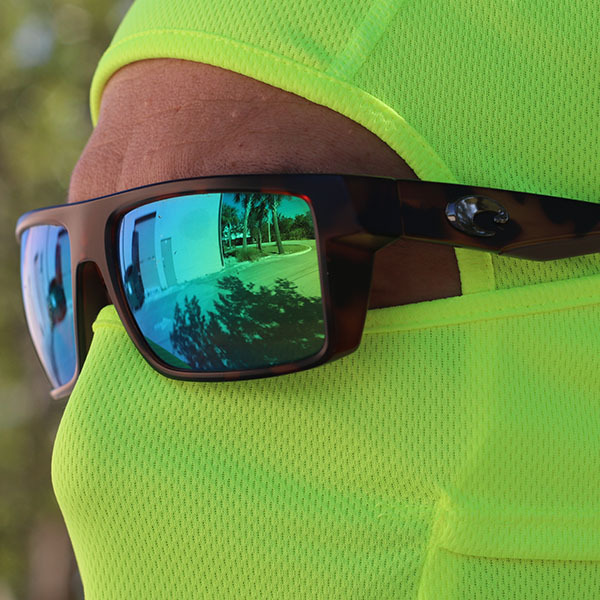 Available in 6 different colors, the Hoo-rag Balaclava is here to stay and ready for you this winter season!